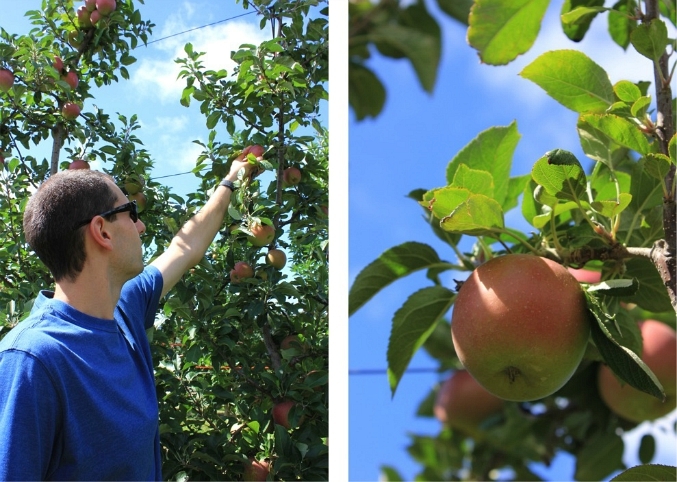 we always look forward to apple picking every september. 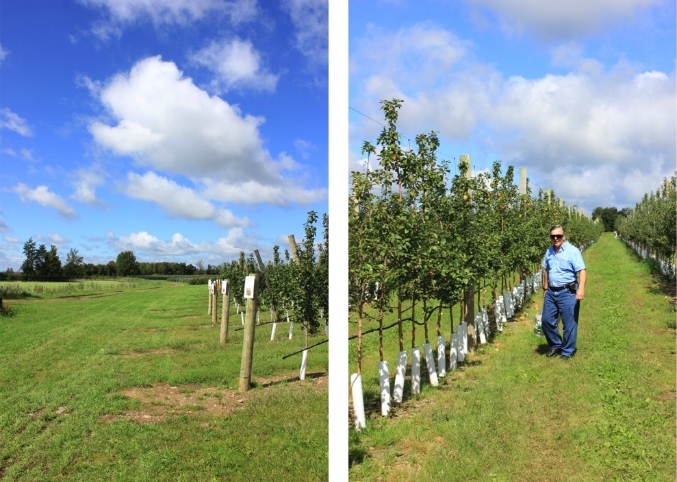 this month has been a wet one with rain almost every day, so we were thrilled to have a bright, sunny, dry day on saturday to head out to roba family orchard to spend some time among the apple trees. 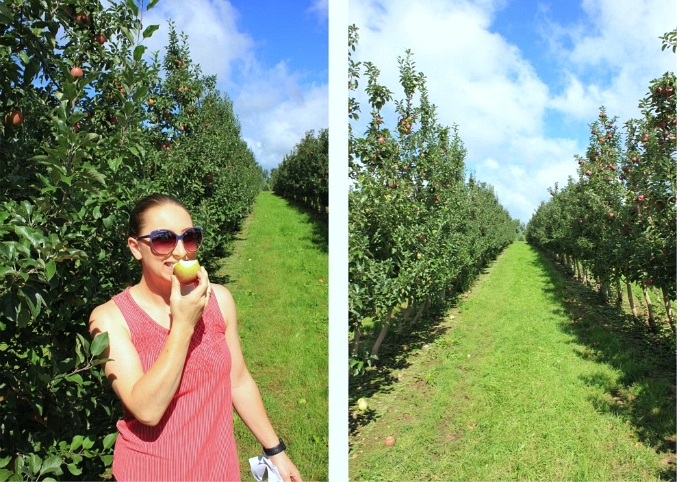 even though it was incredibly hot outside (which made it feel more like summer than fall) we had a great time walking up and down the rows of apple trees picking and tasting the apples. we picked a variety of different types of apples and look forward to eating them! ps: today just happens to be national apple dumpling day! It was such a lovely day for apple picking. I sure do like that place, it is very peaceful and really kept nice. 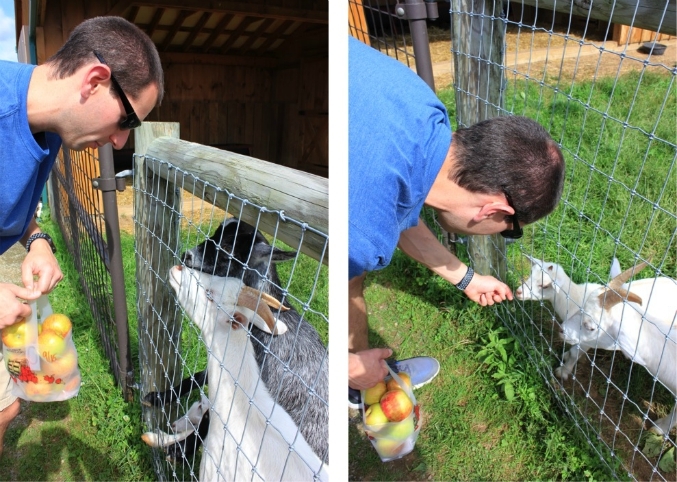 Of course, the best part is picking the apples and eating them. They are so juicy.